How to extract a private header with SkyDock from Original Game Card? We all know that the safest way for sky3ds+ to play online games is a private header from original game card. If you do not know how to extract a private header from 3ds game card, we will tell you the solution in this post. With sky3ds+ adapter SkyDock, you can easily extract a pirvate header from 3ds game card. SkyDock is an adapter for sky3ds+ card. It only works on sky3ds+/sky3ds plus with firmware v140. 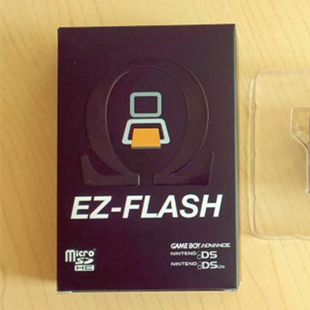 You also need an original 3ds game card for extracting the private header. 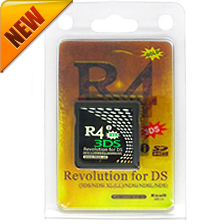 Sky3ds+ is the most popular 3ds flashcard which support free 3ds games on NEW3DS/NEW3DSXL,3DS/3DSXL,2DS. With sky3ds+ and SkyDock, you can play free 3ds games offline or online without any ban risk. SkyDock is the easiest/ cheapest way to get private header. If you want to buy sky3ds+ or SkyDock in the United States, you can order from the official reseller dwtechz.com. If you order sky3ds+ card, you will get a SkyDock for free. 1. First of all, update your sky3DS+ firmware to V140: Copy the firmware.bin of sky3ds+ firmware V140 into the root directory of your FAT32 microSD card. 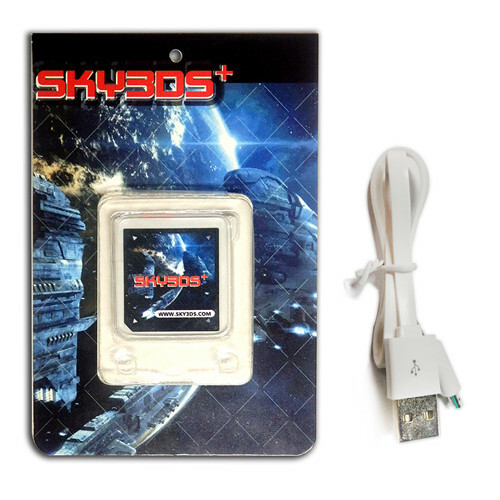 Insert your microSD card into sky3DS+, connect your PC and sky3DS+ with a USB cable. The LED red light will turn on for 30 seconds, then turn to the green light and keep flashing for 10 seconds, once the light turn off it means the sky3DS+ has been updated successfully. Delete the firmware.bin file in your microSD card. The way of the firmware update is the same as before. 2. Insert the updated sky3ds+ and one of your original 3DS game card to the two slots of Skydock, then connect sky3ds+ to your PC with USB cable. The LED blue light will flash, and a new savekeys.txt file will be created in microSD card. The savekeys.txt file is used for saving private header. In a word, if you want to play online games with sky3ds+/sky3ds plus, you need to use SkyDock to get a private header. Previous PostN2 Elite (Amiiqo) Android App 2.0.4 supports Fire Emblem Echoes AmiibosNext PostHow to dump 3DS game card with SkyDock?